BASIC PISTOL SHOOTING – Teaches the basic knowledge, skills, and attitude for owning and operating a pistol safely. BASIC RIFLE SHOOTING – Teaches the basic knowledge, skills, and attitude necessary for the safe use of a rifle in target shooting. BASIC SHOTGUN SHOOTING – Teaches the basic knowledge, skills, and attitude for the safe and proper use of a shotgun in shooting a moving target. 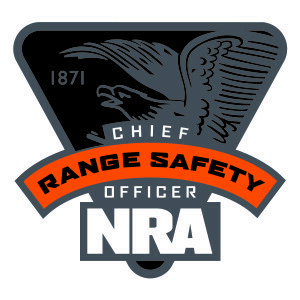 FIRST Steps Pistol Orientation – Firearm Instruction, Responsibility, and Safety Training — is the NRA’s response to the American public’s need for a firearm orientation program for new purchasers. 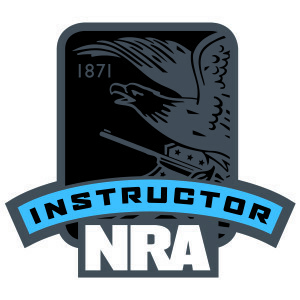 FIRST Steps Rifle Orientation – Firearm Instruction, Responsibility, and Safety Training — is the NRA’s response to the American public’s need for a firearm orientation program for new purchasers. FIRST Steps Shotgun Orientation – Firearm Instruction, Responsibility, and Safety Training is the NRA’s response to the American public’s need for a firearm orientation program for new purchasers. NRA Classes are scheduled as requested. Please call to schedule your class.